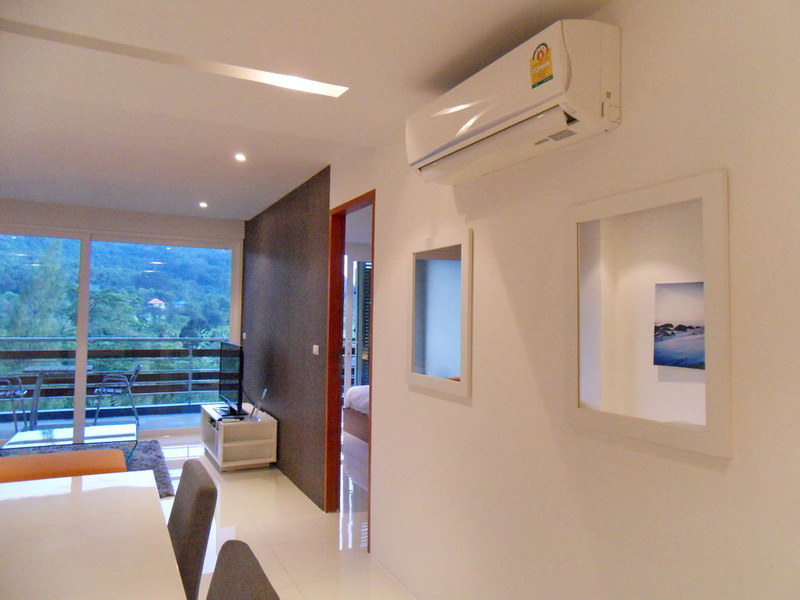 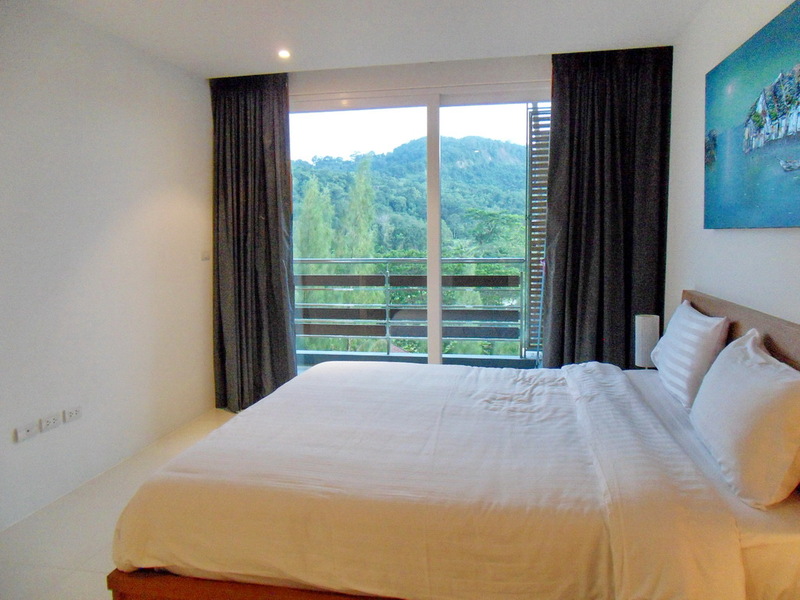 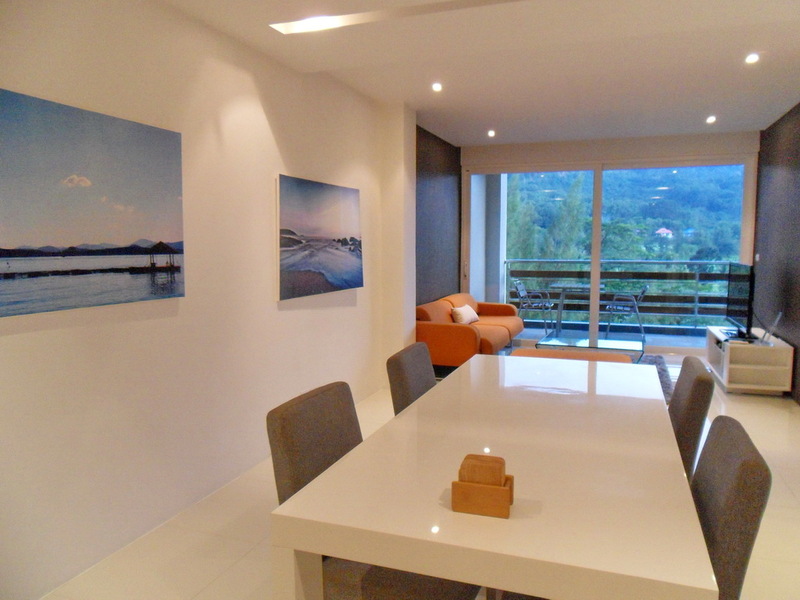 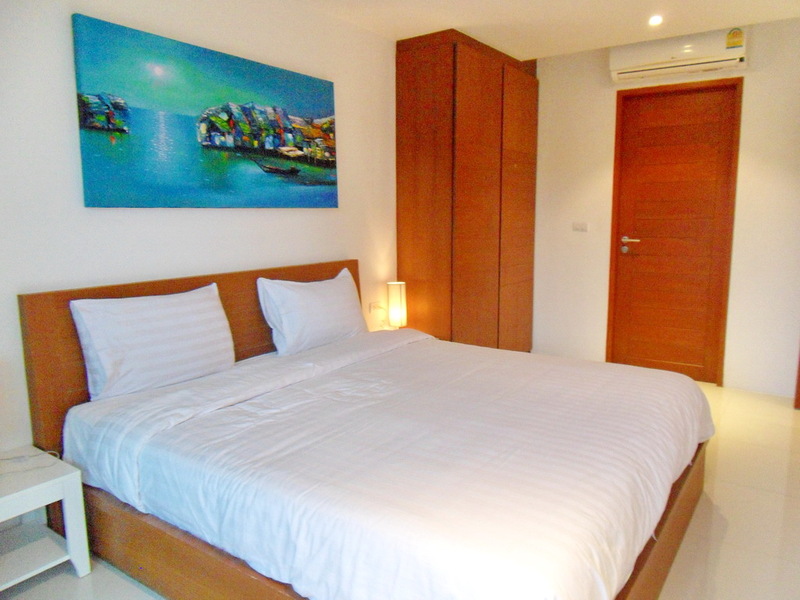 This development is set in the heart of scenic Kathu, only 15 minutes to the beach in Patong, not far from two International Hospitals and the shopping center Central Festival. 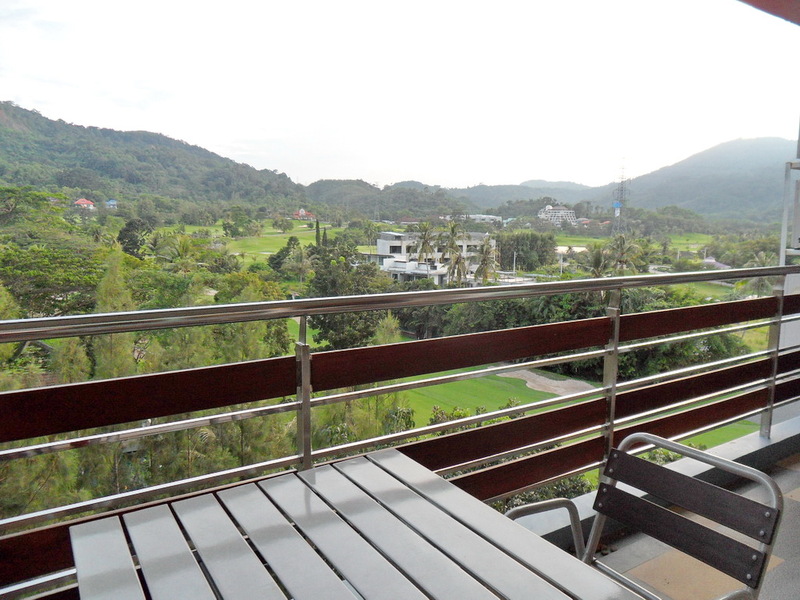 You can enjoy the peace and tranquility of the area from your own private balcony which benefits from unrivalled views overlooking the golf course, with a backdrop of lush tropical vegetation and the Kathu Mountains beyond.This 2 bedrooms apartment comes with en-suite bathrooms, an open plan living- dining area and open plan western kitchen. 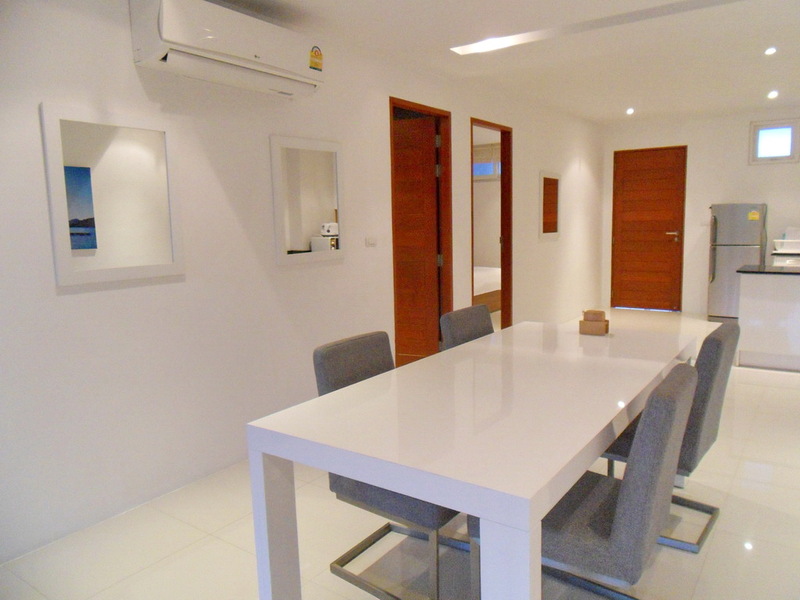 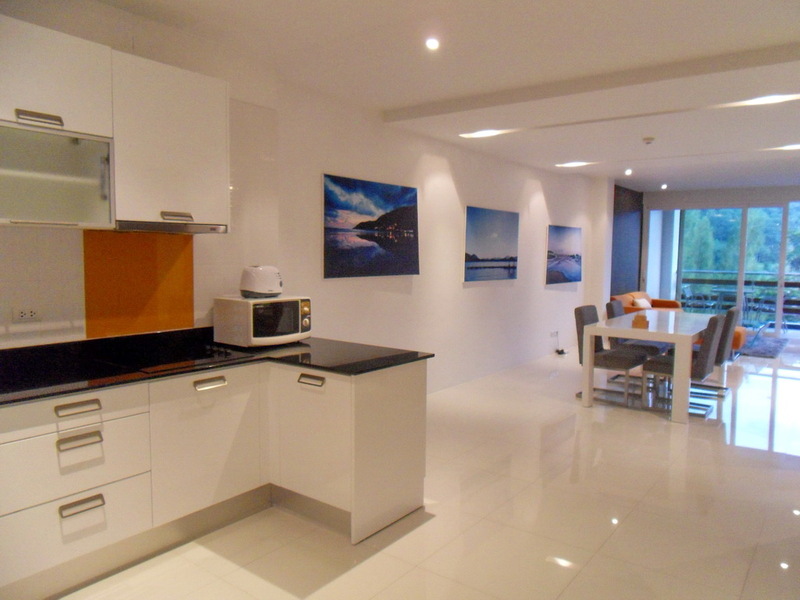 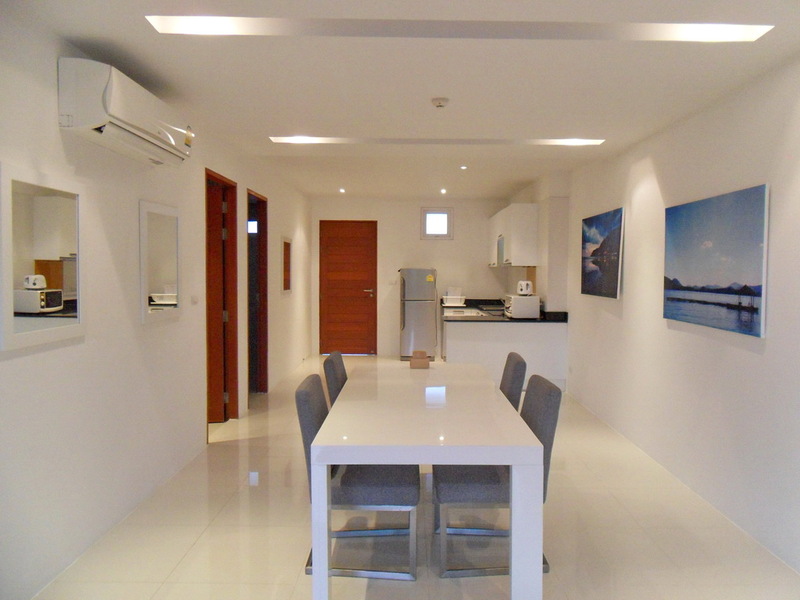 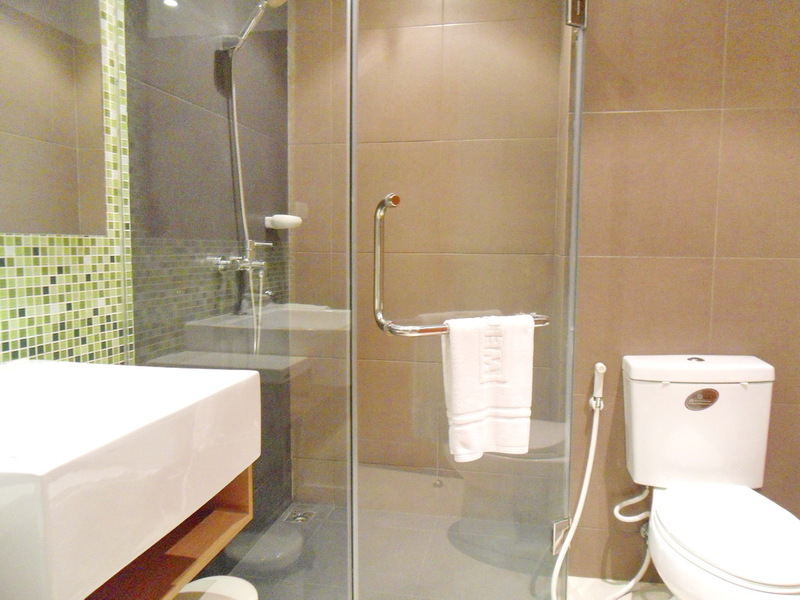 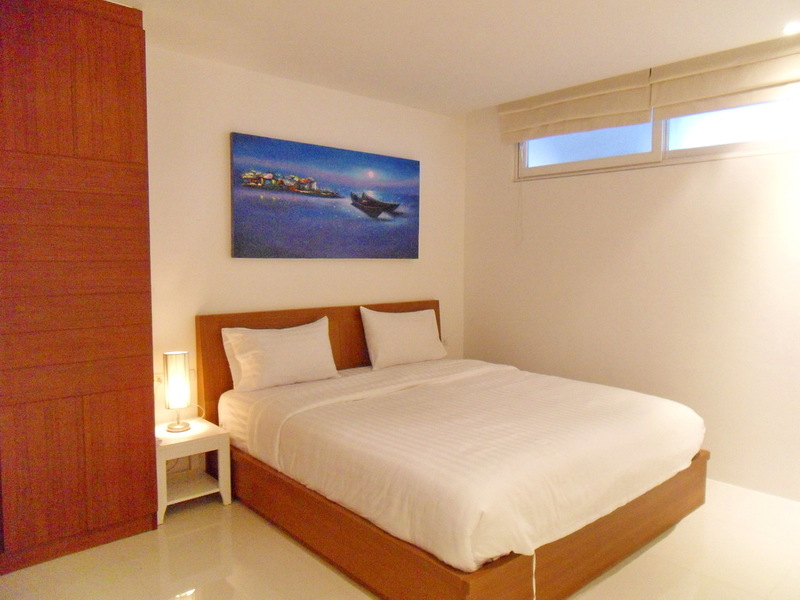 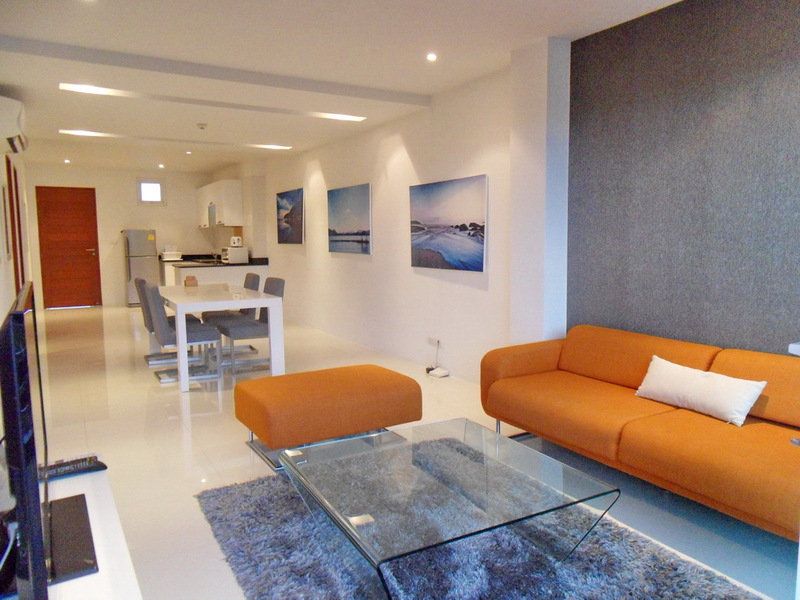 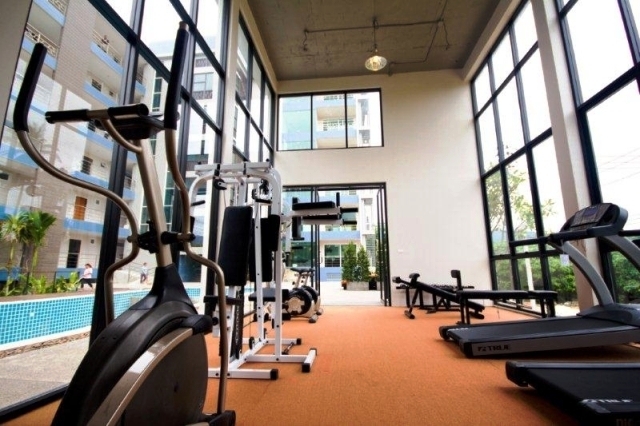 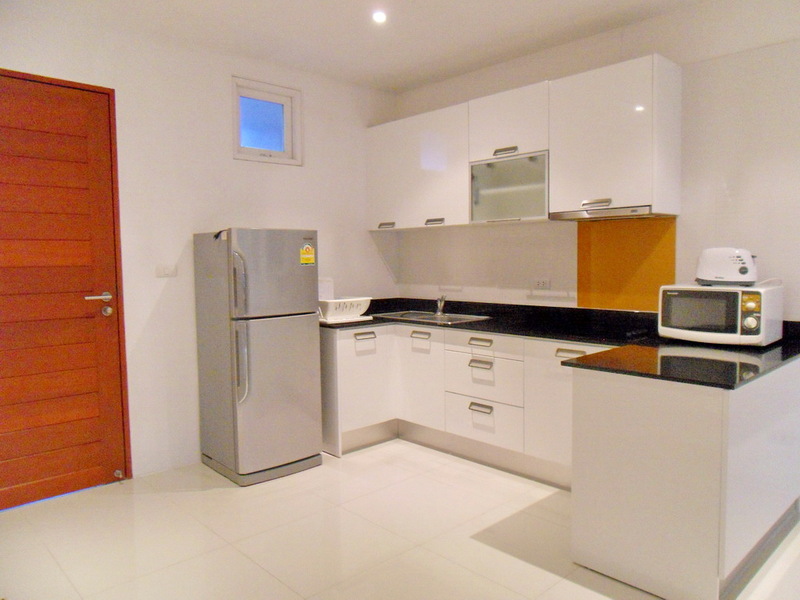 This unit has area of 110 sqm.This apartment is also provided with air-cons, cable TV and internet wifi.The facilities include bar, gym fitness-center, a roof top Sky Garden swimming pool. 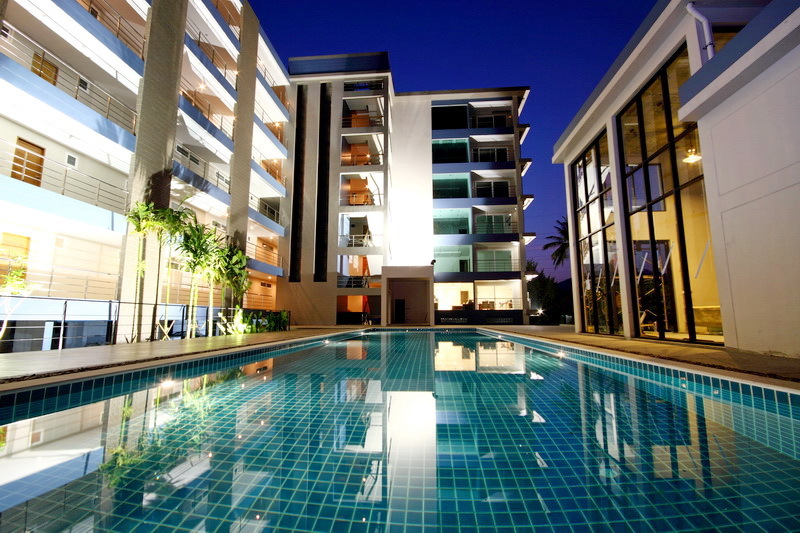 Services include 24 hour security, reception, car hire and laundry service.